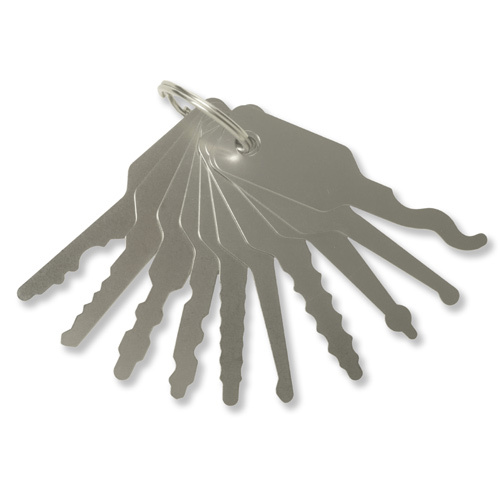 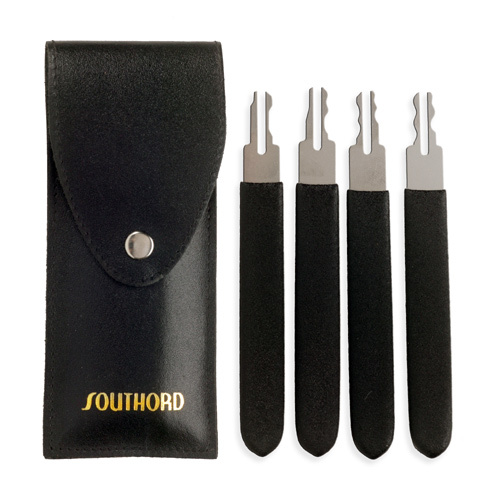 Pick My Lock is proud to be an authorised Stockist of SouthOrd, stocking a large variety of the range. 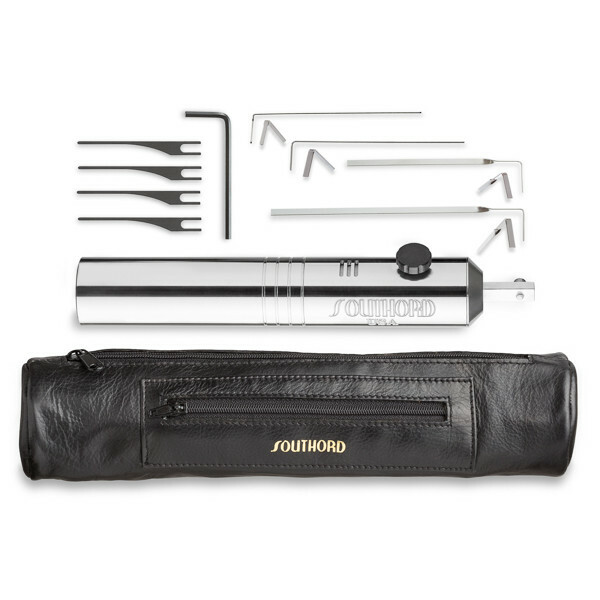 Founded more than 30 years ago on the principles of quality, reliability, and innovation, SouthOrd has become an industry leader in quality stainless steel locksmith tools and supplies. 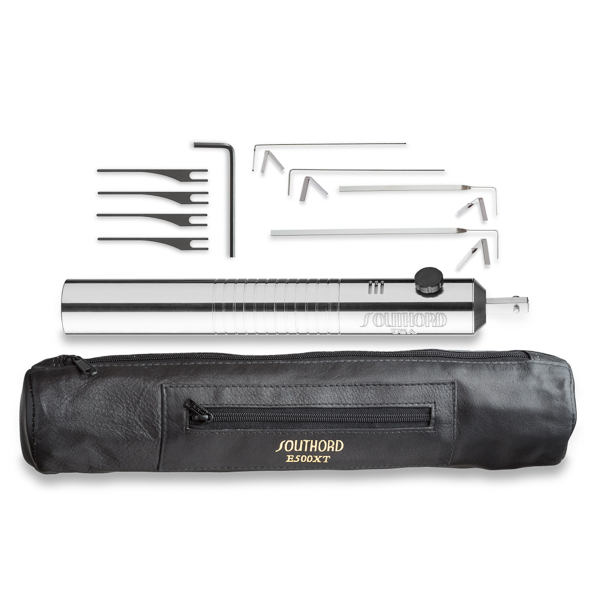 SouthOrd provide superior lock picking tools that are designed to provide precision and durability for your locksmithing applications. 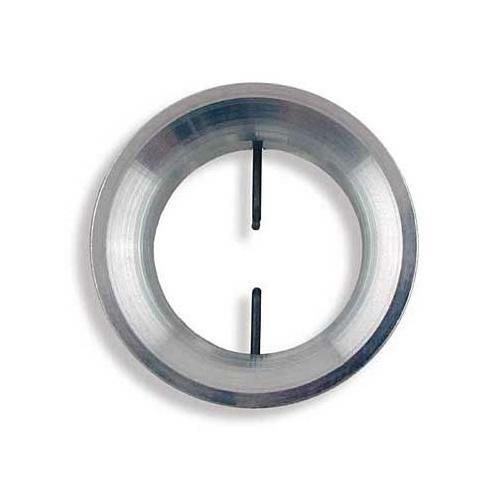 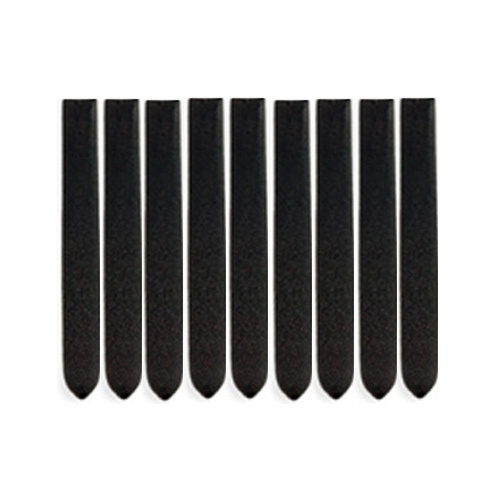 From raw steel to polishing, our tools and supplies are created with the end user in mind. We serve a wide variety of markets that range from everyday locksmithing needs, police and self-defense, government and military applications, and more. 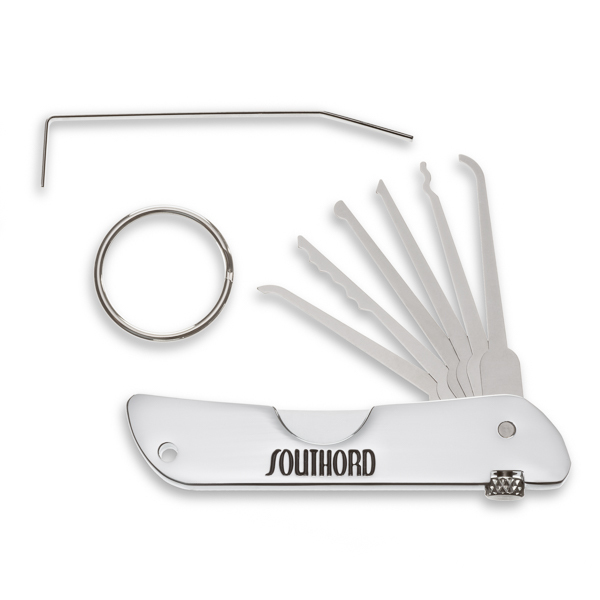 SouthOrd are proud to offer an extensive product line that features many different collections to best meet your needs. 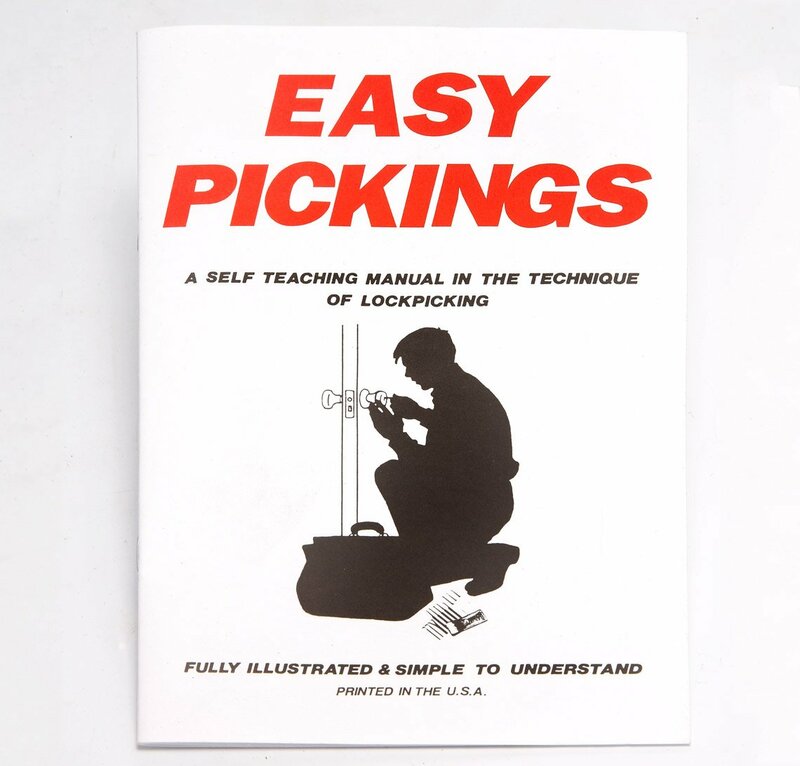 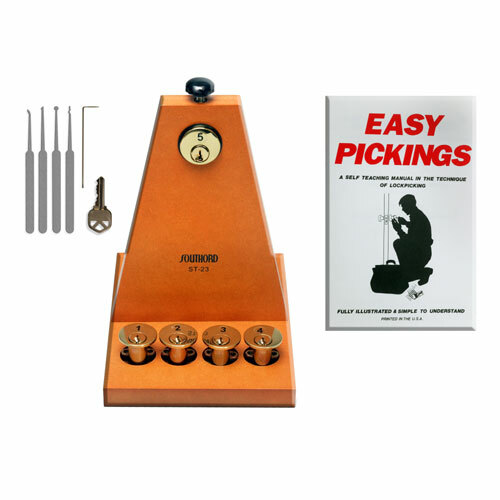 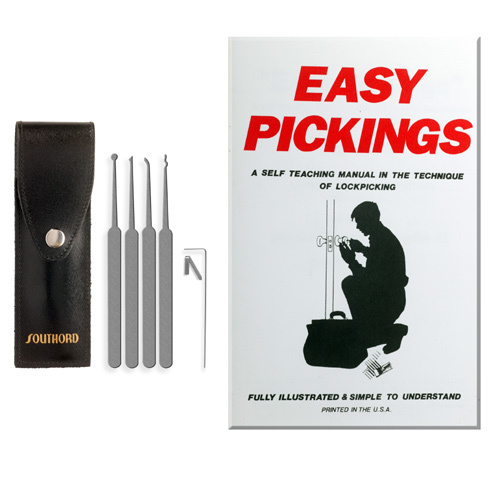 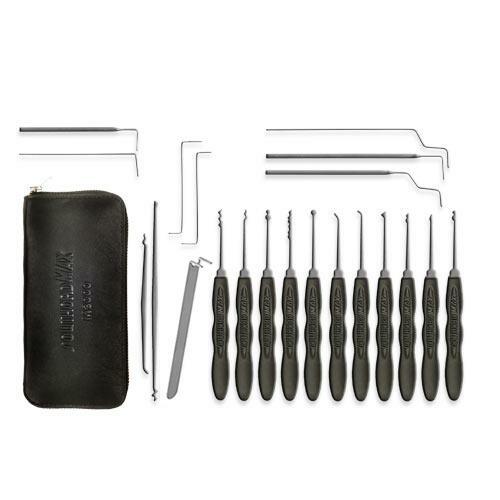 Product lines include our Standard, Slim Line and MAX Series of Lock Picks, Electric Lock Picks and Snap Gun, Jackknife Lock Pick, Pocket Pen Pick Sets, Tubular Lock Picks, and more. 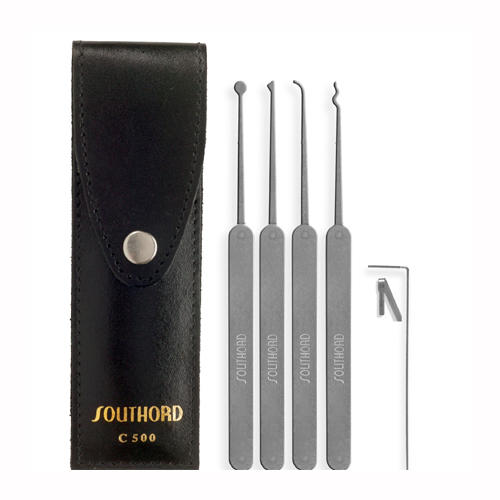 SouthOrd are always evolving their collections to provide innovative designs to our customers. 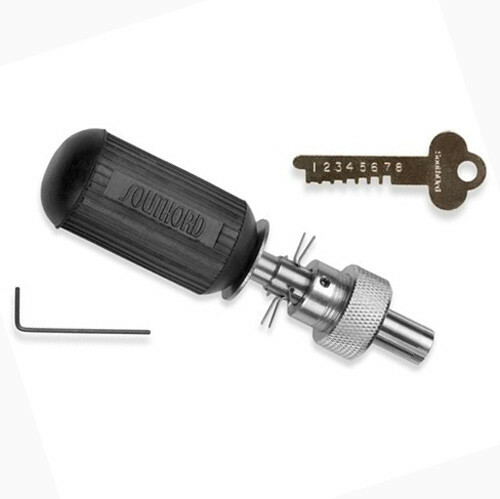 Whether you need a Lock Pick set or tubular lock picks, SouthOrd offers an extensive line of professional locksmith tools that are sure to meet your needs and budget.